Karen is like everybody's big sis. She is always making sure everybody is okay and is always looking out for others. Karen is well known for rustling up a cake or two at PWR events. 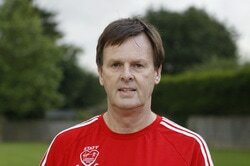 As Club Secretary, John is responsible for major club decisions & disciplinary matters. KCAA & EA administrator - Club records editor - Web editor - Fixtures - Group leader - Race events organiser - Captain's assistant. General club contact. ​John joined PWR early in 2014 and has progressed from group 2 to group 8, although can often be found leading groups 3 or 4. These days John prefers to make friends within the PWR post race social environment rather than the enemies he used to make as a football referee! ​As Treasurer, Laura takes responsibility for the club's major financial decisions, budgeting and reporting. She also approves payments for club purchases, liaises with HM Revenue & Customs and presents the club's annual accounts at the annual general meeting. Sigrid is better known as 'Siggy' and started running in 2006 in order to compete in a triathlon. She soon discovered a passion for distance running and has since completed a number of marathons and half-marathons in the UK, Germany and France. She also dabbles in triathlon and in a moment of madness entered an Ironman distance triathlon - Challenge Roth, Germany - in 2012, which she completed in 13 hours and 28 minutes, vowing to never do another one again (she has since changed her mind). Siggy wants to promote women's running at all levels and to encourage women of all abilities to enter races, to experience the excitement, fun and camaraderie that comes with being part of these events. Siggy is a keen parkrunner and gets her hill training done at Hilly Fields parkrun, which is run (in more sense than one) by her husband, Stephen. 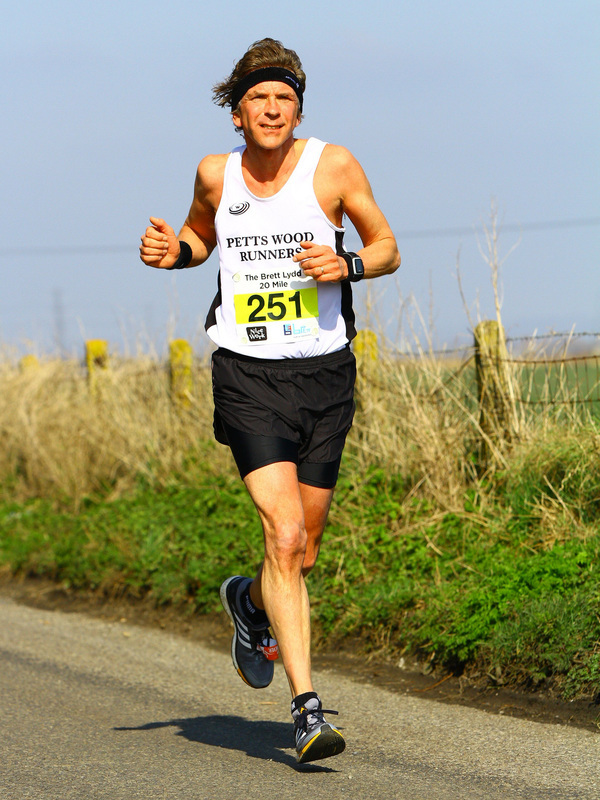 Jonathan joined Petts Wood Runners in October 2013 and has slowly learned how to run! Thanks mainly to the many friendly people in the Club who are always happy to give advice, tips and hints. Stephen joined PWR in 2012. He is an all-round sportsman and as well as running, exercises on two wheels and in the water when competing in triathlons. Stephen, along with his wife Siggy got the Hilly Fields parkrun in Ladywell up and running. (pun intended). If there is a local race that Richard hasn't run, it is probably because it hasn't been organised yet! Richard was also at the first ever PWR Tuesday night meet and has been returning every Tuesday since then. Richard has run over 50 Marathons all over the world. 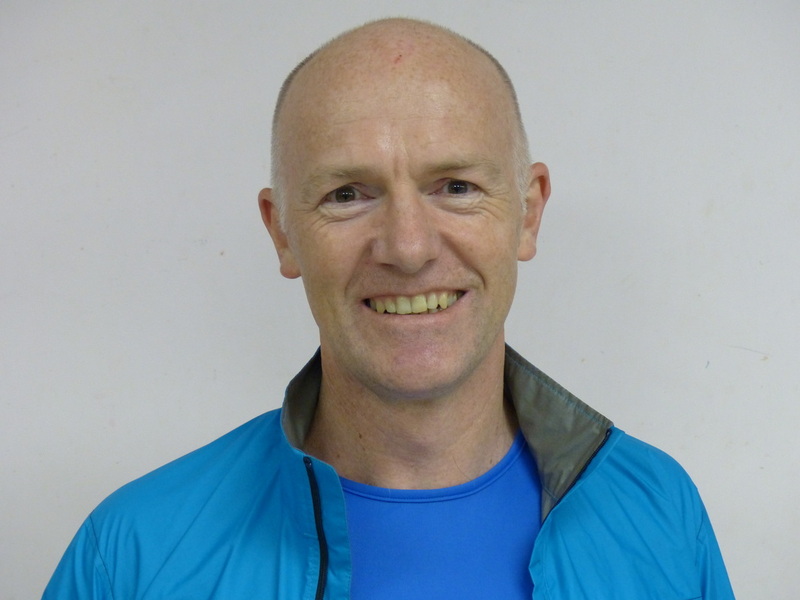 He became the PWR coaching secretary in 2008 and enjoys his role in helping members achieve their running aspirations. 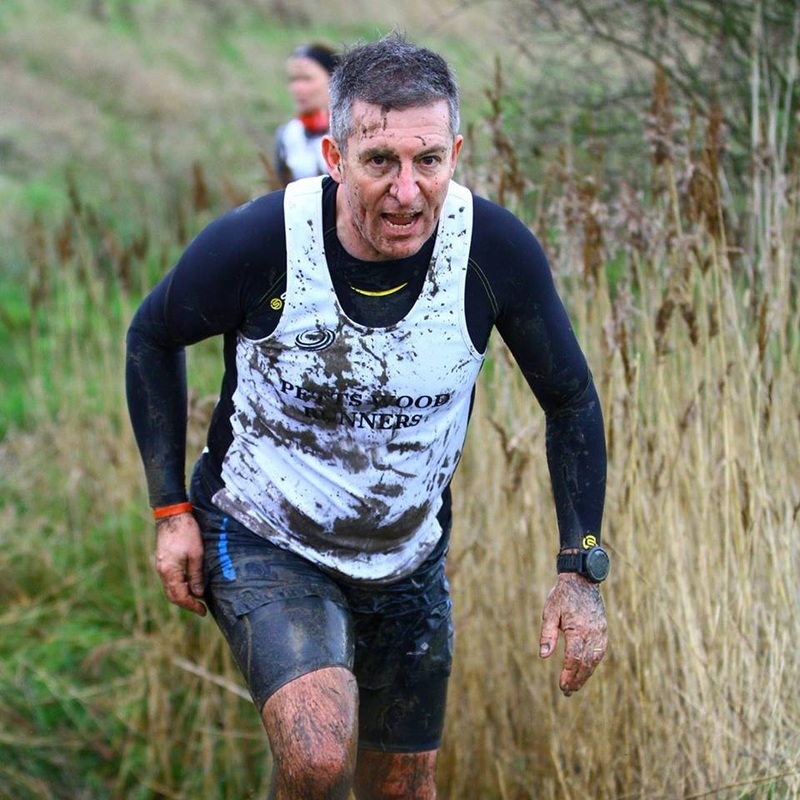 He quotes "I hope to continue to play a part in making Petts Wood Runners one of the best running clubs in the country"
Deal with all aspects of club coaching. - Kent London Athletics Network liaison. Although no longer on the committee, Mike Reeves is still at the track on most Thursday evenings coaching club members. Mike is a founder member of PWR being one of the twelve to join in on the first night. He first competed in athletics in 1975 for Bexley AC and after 25 years service to the club was made a life member in 2000. His PBs include a 1:12:56 Half Marathon and a 2:58:06 Marathon. In 1984 Mike was diagnosed with Ankylosing Spondylitis and was told he may never run again!. Mike achieved his first coaching badge in 1986. Mike was proud to be selected as a masseur for the 2012 London Olympics and worked in the Olympic Stadium with the athletics and the basketball arena with the Paralympians. Helen joined PWR at the beginning of 2013. 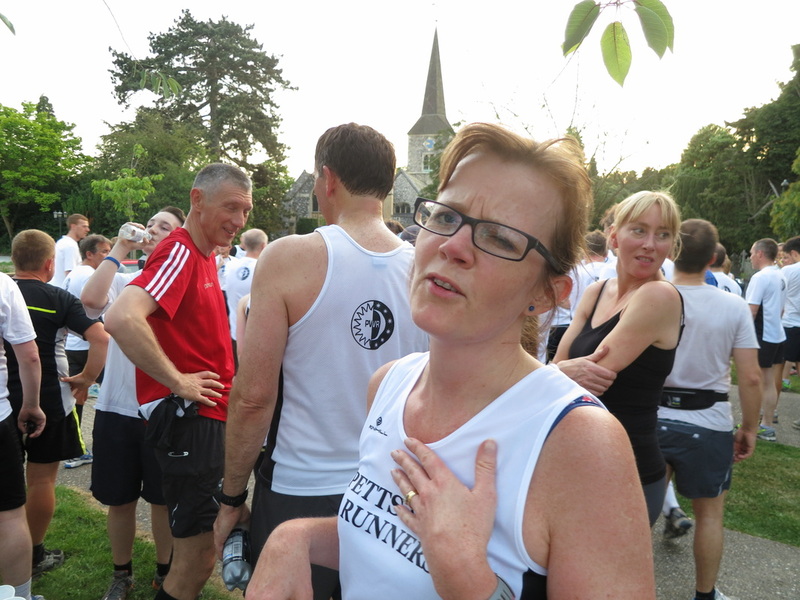 She says what she loves most is the amount of brilliant running friends she has made via the club. She is a regular at Bromley parkrun and her favourite distance is 10k. She has completed 2 half marathons and runs with group 4. Being injured in 2014 and not being able to run is the worst thing to have happened in her running career. 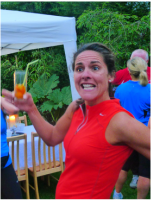 Helen loves the fact that doing lots of running means she can eat lots of cake! - Organise and promote club kit. Having hated running at school and given it up as soon as he could, Tim resumed in 2007 in order to keep fit for playing football. With his new found enthusiasm he entered the 2010 London Marathon, attended parkrun for the first time in 2011 and joined PWR at the beginning of 2013. He then hung up his football boots to concentrate on running. 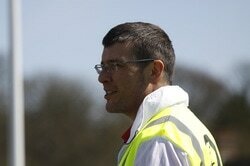 Tim is one of the run directors' team at Bromley parkrun and an England Athletics leader in running fitness. Feedback views of all members to committee and ensure responses where required; General support/liaison point for all club members. Support for club captains in promotion of event participation across all members. 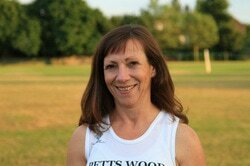 Diane joined PWR in 2013 after completing the couch to 5K course and can usually be found running in group 5.. Her most memorable race to date was the Weald St. George 10K where she met Dame Kelly Holmes, although strangely she doesn’t mention of the uphill finish! 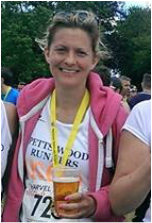 She will also be looking to complete her first half marathon at Paddock Wood in April 2017, hopefully the first of many. The social scene is important to the club as it is one of the ways that we all to get to know each other better. Whether it is on the coach to a race or at the 'PWR Race HQ Tea-Bar', there will always be time for socialising. Nicola's role as Social Secretary is to co-ordinate our social expeditions. She is always looking for new ideas so please let her know if you want to arrange something for our members! Emma is proof that women are better at multi-tasking than men. She can run, listen and write things down all at the same time! Minute committee meetings and contribute to committee discussion.